Pressure is mounting on Bayer Leverkusen boss Heiko Herrlich to turn around a wretched start to the 2018/19 campaign. 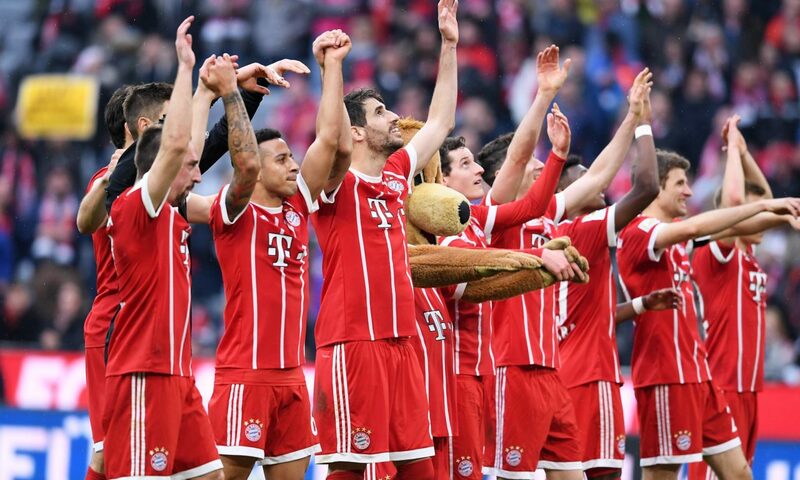 Preseason predictions had pundits lauding his side as one of the outfits best equipped to challenge Bayern Munich’s hegemony that has seen the Bavarians win six successive Bundesliga titles. Only two games into the season, Leverkusen find themselves in the bottom three. An opening day 0-2 setback at Borussia Moenchengladbach was followed by a 1-3 home reverse to Werder Bremen. Wayward finishing and lapses in defensive organisation were hallmarks of Leverkusen’s game in both matches. Herrlich has an opportunity to make early amends when he takes his team to Bayern Munich’s Allianza Arena in the pick of this weekend’s matches. The visitors’ German internationals Jonathan Tah, Kai Havertz and Julian Brandt; all of whom featured for their country in a 2-1 victory over Peru will be keen to do well in Munich. Robert Kovac’s table leaders can count on a cast of German superstars of his own, including Joshua Kimmich, Jerome Boateng, Leon Goretzka and Thomas Muller, who scored a beauty in a 3-0 victory at Stuttgart. Central defender Matt Hummels and French starlet Kingsley Coman are the only injury doubts. However, Bundesliga action begins on Friday evening with Lucien Favre’s title pretenders, Borussia Dortmund, confronting Frankfurt at the Signal Iduna Park. Dortmund set pulses racing with a 4-1 whitewash of RB Leipzig on match day one, but came up unstuck in a goalless draw at Hanover just before the international break. Other interesting match ups to look forward to will see newcomers Fortuna Düsseldorf welcome Julian Nagelsman’s Hoffenheim, former champions Werder Bremen try to protest a flawless start at home to Nuremberg and Wolfsburg tackle Hertha Berlin.